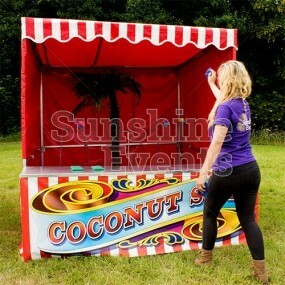 No traditional garden party is complete without it. 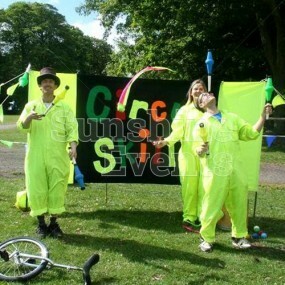 Lining out a racetrack would be impossible. Creating a fun arena for your games and activities would prove difficult. 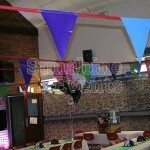 We’re talking about bunting, of course! 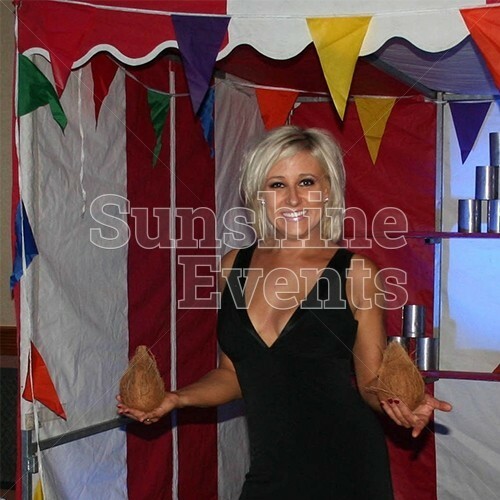 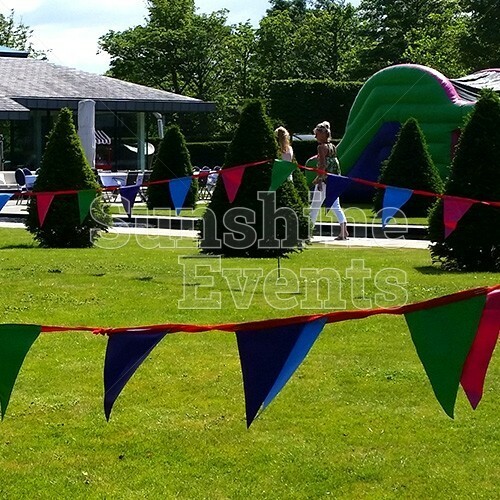 Those little colourful triangles attached to a long rope or cord can make or break your event and we’ve got the perfect hire to add on to your package and ensure all your needs are met. 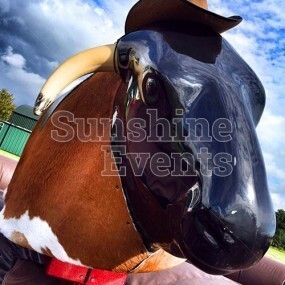 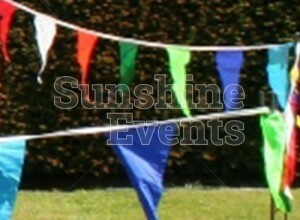 Available in 25m lengths, our Sunshine Events Bunting Hire comes in our fun corporate colours of purple, blue, green and pink and is made from highly durable vinyl plastic so it’ll withstand the rain should heavens open. 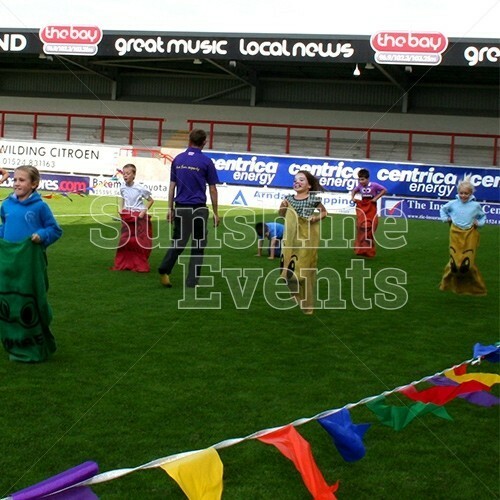 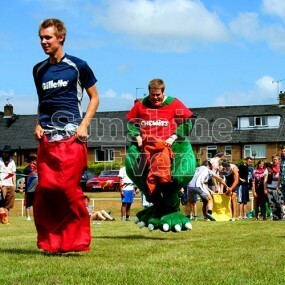 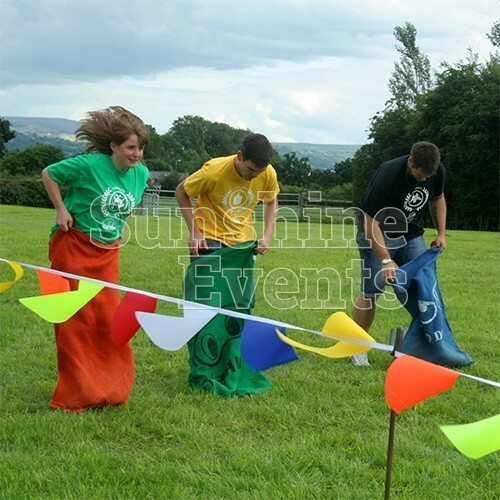 It can used at all kinds of events, for all purposes, but we find it’s most useful when used a racetrack for our Sports Day Activities or It’s A Knockout Team Building packages. 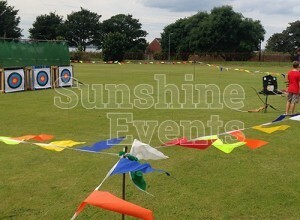 Alternatively you could use the Bunting Hire to create a space reserved for activities, such as a Croquet lawn or just for somewhere for the kids to use as a play area. 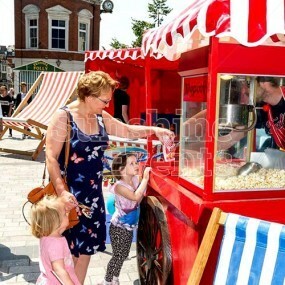 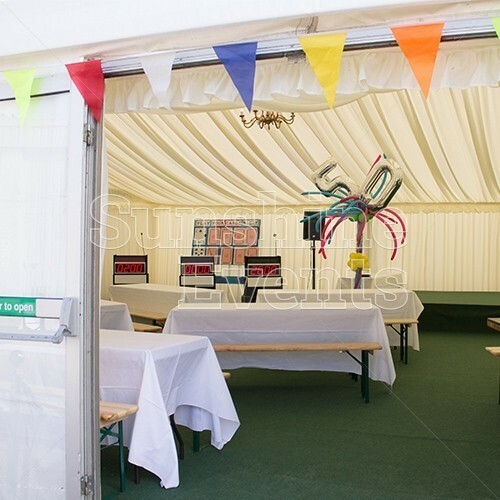 But of course, you could always just use it for decoration to your event, either on our Traditional Side Stalls or you can put it up around your venue. 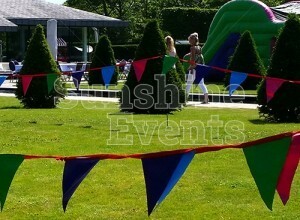 What events are the Bunting Hire suitable for? 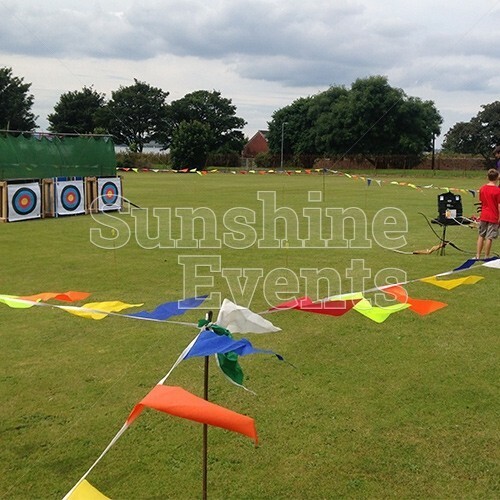 The decorative and versatile nature of the Bunting Hire makes it an ideal feature at all kinds of fun events, from Sport Events to Garden Parties! 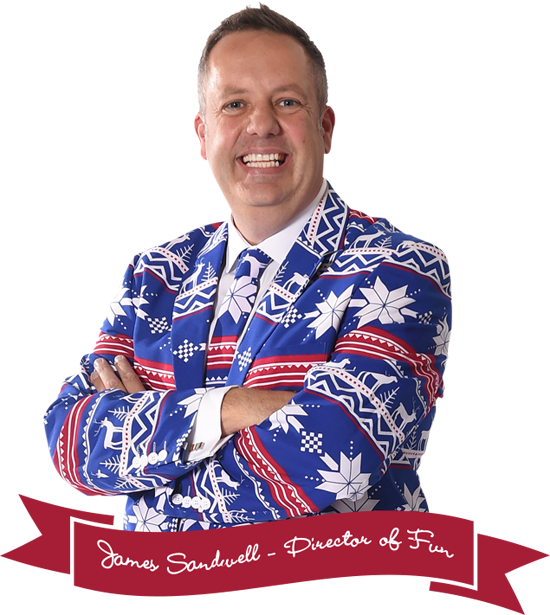 Hiring the Bunting as part of your event is a surefire way to bring a little bit of flair and even structure to your event, so give the Fun Experts a call today! 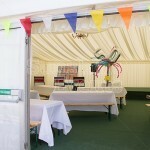 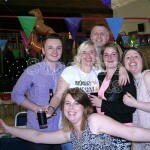 Bunting Hire has been added to your Event Quote.